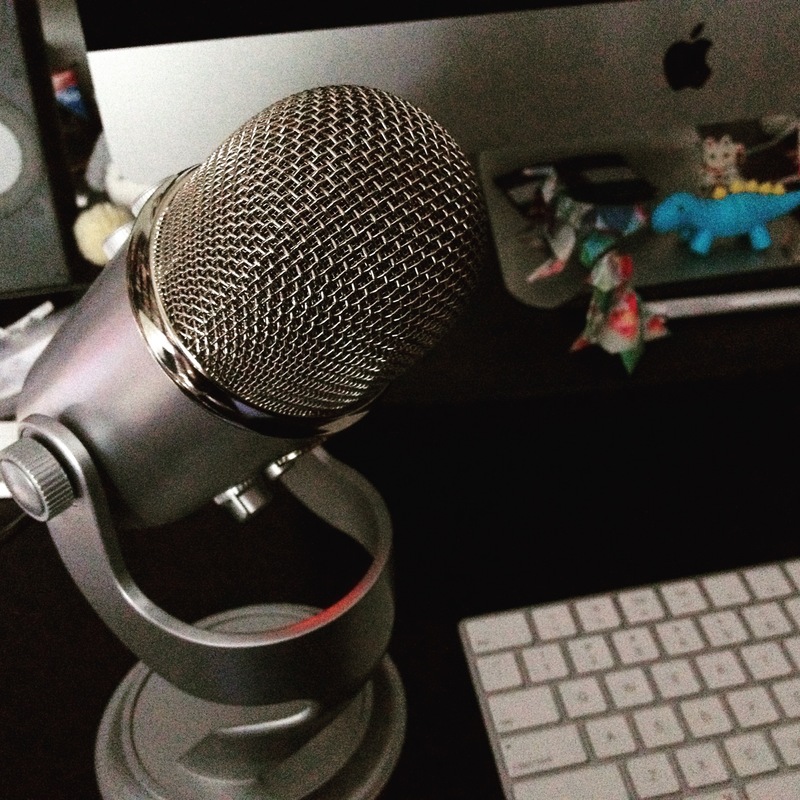 What is the Recompiler Podcast? 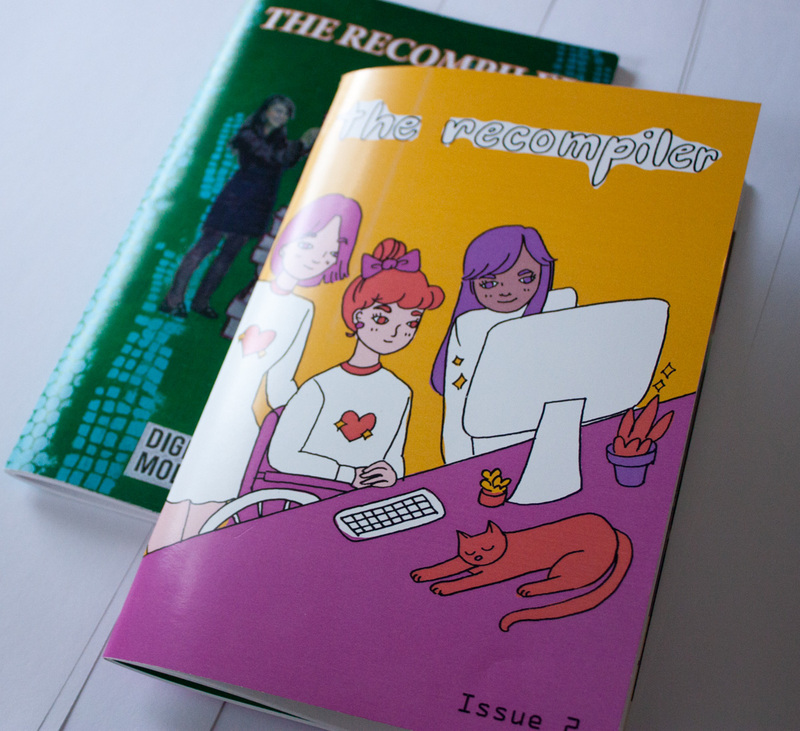 The Recompiler Podcast is a companion to the print and online magazine. We publish approximately every week. To get an idea of the content we like to cover, listen to some past episodes. Do I need to travel to be interviewed? No. We conduct all interviews for the Recompiler Podcast via teleconference. Even if you live in Portland (same city as our host and producer Christie, we’ll still record remotely. Our first choice is to record via Skype, which is available for many devices and platforms. If you cannot use Skype, we can also use Google Hangouts, or interview you via the telephone. You’ll need at least a broadband internet connect (dsl, cable, fiber). If your internet connection is unreliable, we can interview you via the telephone instead. Where should I be when interviewed? You can be anywhere you are comfortable and that is reasonably quiet. Do I need any special equipment, such as a fancy microphone? If we’re using Skype or Google Hangouts, you’ll need to use them on a device with a microphone. Most modern computers and mobile devices have microphones built in. If you have a fancy microphone, by all means, please use it when we interview you, but it is not required. Do I need to wear headphones while you interview me? If you have headphones, please do use them while we interview you. The one exception to this is if you are using headphones that have a microphone built in. Sometimes this microphone produces sound of lesser quality than the microphone built into your computer. Our host Christie will help you determine which configuration to use at the beginning of your interview. I am not accustomed to being recorded, do you have any tips? At the beginning of your scheduled interview time, our host Christie will work with you to ensure your audio is as clear as possible. Once that is done, the most important thing to remember is to be consistent about how you speak into the mic and where your body is in relation to the mic. What should I do if there are audible disruptions on my end, such as coughing, sneezing, loud children or pets, the doorbell, etc.? Most of these disruptions can be edited out, so don’t fret too much about them. The most important thing to remember is to not talk over the noise (just be silent while it’s going on) and to pause for a few seconds before speaking again after it stops. What preparation do I need to do before my interview? Please take a few minutes before your interview to select which device you’ll use and make sure Skype or Google Hangouts is installed and up to date. It’s also a good idea to do a test call to make sure your microphone and speakers are working. What content can I expect we’ll cover during my interview? If you’re a Recompiler contributor, we’ll talk about the subject of your Recompiler article(s). The podcast is intended to be a supplement to the written material in the print/online Recompiler. We try to cover some of the material that’s in the article, and add some of the ‘behind the scenes’ details, personal anecdotes and other things that folks will like to hear about but didn’t make sense for the written article. If you’re not already a Recompiler contributor, our host Christie will get in touch with you ahead of time with a brief idea of what we’d like to cover in your interview. Of course, if there’s anything else you’d like to chat about, let use know that too and we’ll figure out how to fit it in.